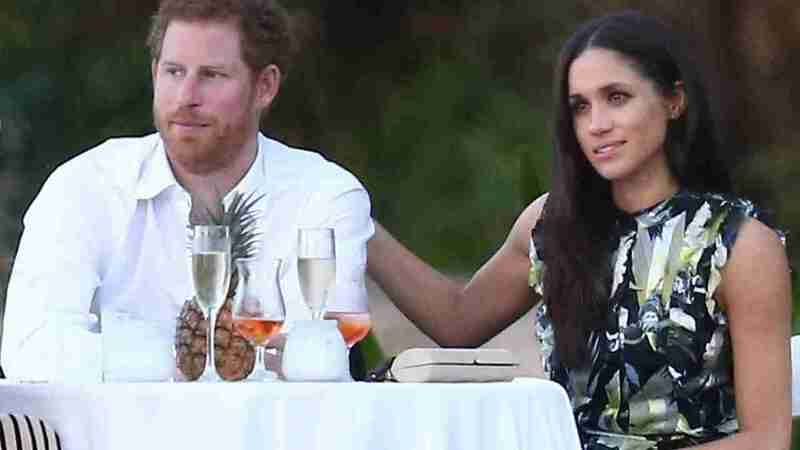 Henry Charles Albert David familiarly known as Prince Harry and current girlfriend Meghan Markle ended their vacation to Africa, with a visit the most romantic place on the continent. The trip to Victoria Falls marked the end of a nearly month-long vacation for the royalty pair. They left Livingstone on the Zambian side on Monday. After several days in a safari lodge close to the remarkable Victoria Falls. Like their trip to our neighbors Botswana, their stay was extremely private. With officials and local hotel and safari staff sworn to secrecy. This couple headed to Botswana shortly after Markle’s 36th birthday on August 4. Locals believe the couple stayed at an exclusive lodge on the Zambezi River. When the vacation was over, the couple headed straight to their plane at Harry Mwaanga Nkumbula International Airport in a shuttle bus. No pictures could be taken. For two people as famous and noticeable as they are, that is pretty impressive! For those of you who aren’t familiar with Victoria Falls, it’s a stunning waterfall on the border of Zambia and Zimbabwe, named after the British Queen Victoria from the 1800’s. If you’re interested in the full details and more, check this out.